Congratulations to Amber W. on winning the chairs! Remember the Holly & Martin desk chairs I shared with you last week? Well Holly & Martin is giving away a pair of the same Conbie chairs to one lucky reader! Pretty awesome, huh? Please use the Rafflecopter widget below to enter this giveaway. The giveaway is open to residents of the U.S. only and will end at midnight PDT on Thursday, May 15th. The winner will be announced on Friday, May 16th! Love those chairs! Awesome giveaway! 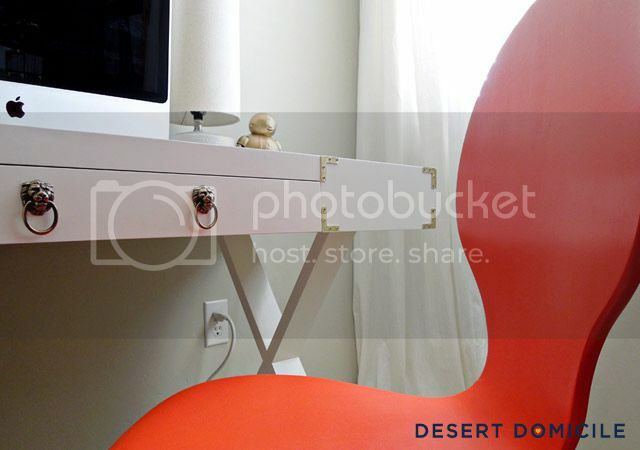 I love the clean, contemporary look of these chairs! Yay! Thanks for this opportunity. I love love these chairs and need them for my office! Amazing. Thanks for the giveaway! I'd love a pair---especially in that color! They are so pretty. What a great giveaway! Oooh, thank you so much for the giveaway! I would love a pair in white. I love these in navy! I would love one for my office and one in place of my piano bench! Love this color, crossing my fingers! Love, Love, Love That COLOR! Would Go PERFECT in my Office!! Love those chairs! Would love to win them! Love these Dallasites and these chairs would be perfect in a mix and match dining set! Great giveaway! Love these chairs! Love the chairs! They would look great in my office! I'm crossing my fingers for this giveaway! Awesome chairs....and I wish I had half your style!!! 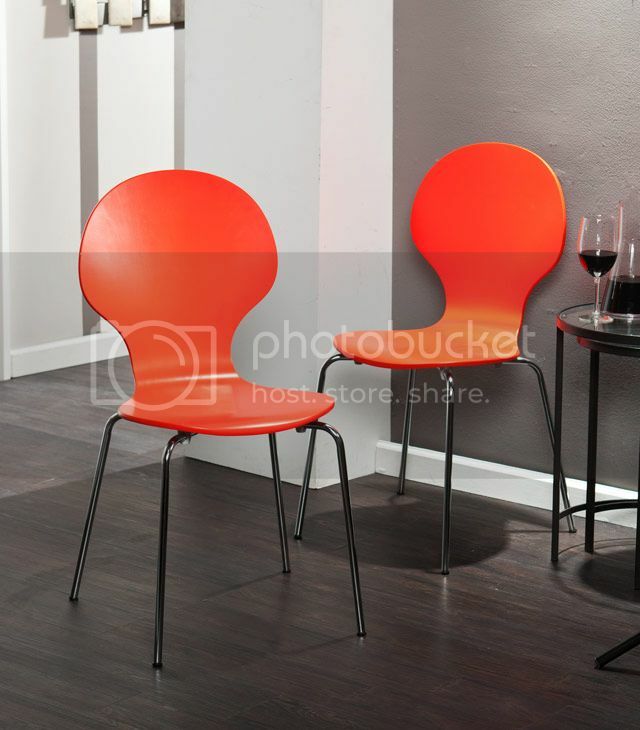 I love how bold these chairs are! Yea! I have been needing some new chairs for my dining room. Love these!